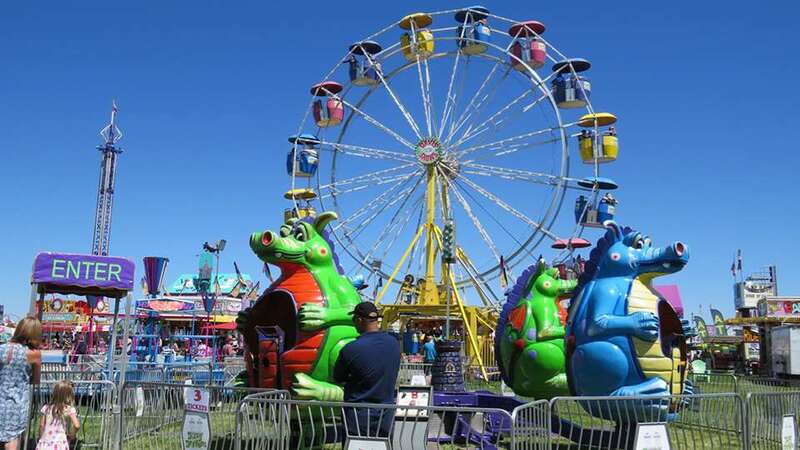 The 2018 Deschutes County Fair & Rodeo happens from August 1st through August 5th. Come enjoy America’s greatest county fair! Jam packed fun!